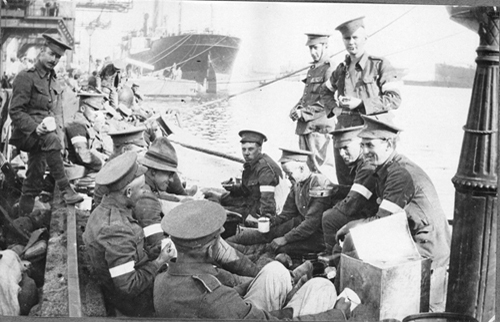 Contrary to popular belief, Anzac biscuits, while very much associated with Anzac Day commemorations, weren’t eaten at Gallipoli. 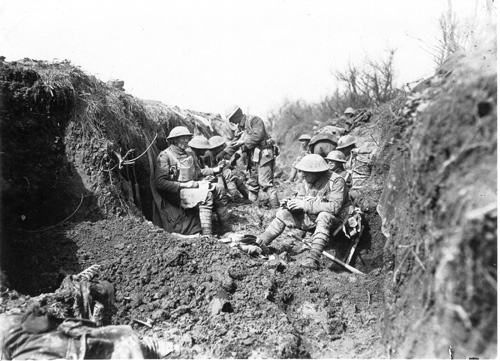 It has been believed that a rolled oats biscuit was sent to the Western Front, although it wasn’t widespread. In fact, Standard Army biscuits, also known as “Anzac tiles” differ from the popular Anzac biscuit we know today – the former were rock hard, tooth-breaking hard. Anzac biscuits became popular when sold at fetes and public events to help fundraise for the war effort. 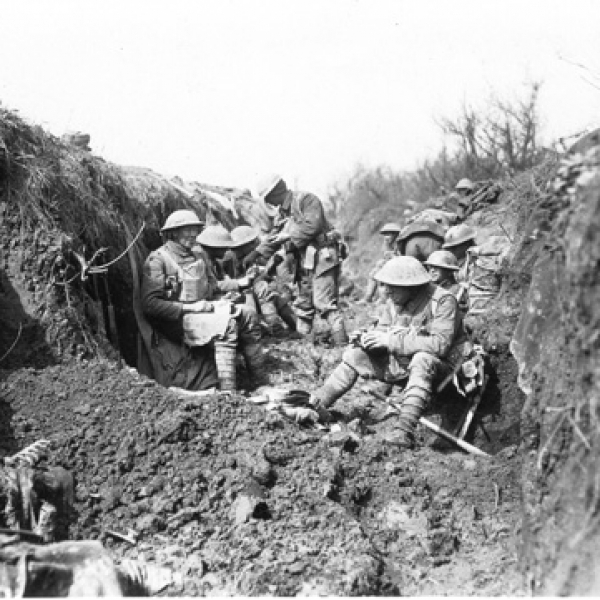 Some 6.5 million pounds was raised for the New Zealand war effort. 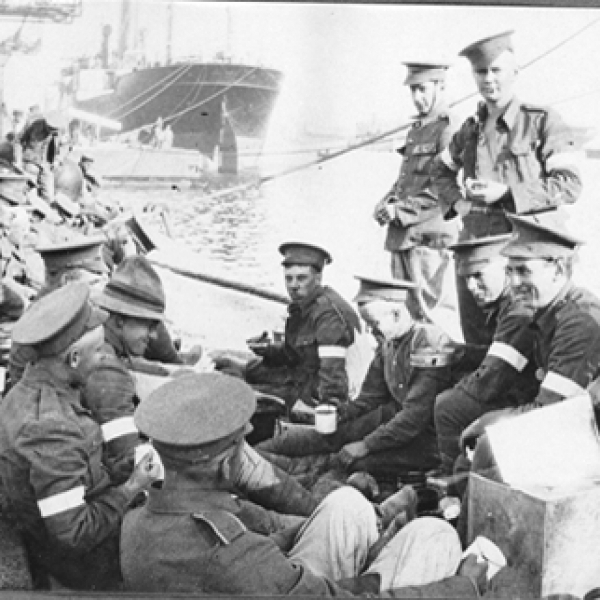 After WW1, the legend of the Anzac biscuit began. The recipe was spread far and wide and first published in a cookbook in 1921. Ingredients were basic and designed to be nutritional and long lasting: rolled oats, sugar, flour, butter and golden syrup (no eggs). The recipe has since evolved to contain desiccated coconut and baking soda. Adding a twist to a classic, our Jammy Anzac Cookies combine traditional ingredients with a few extras. The combination of oat, coconut, pistachio nuts and jam, make for a wholesome snack.